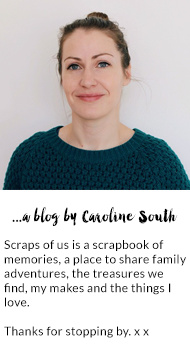 Each month I'm photographing our collections of bits and bobs we've picked up when out and about, a way to remember and record all those little treasures we find. I like the idea - and those scallop shells look like they'd be good for making pencil or wax rubbings from. 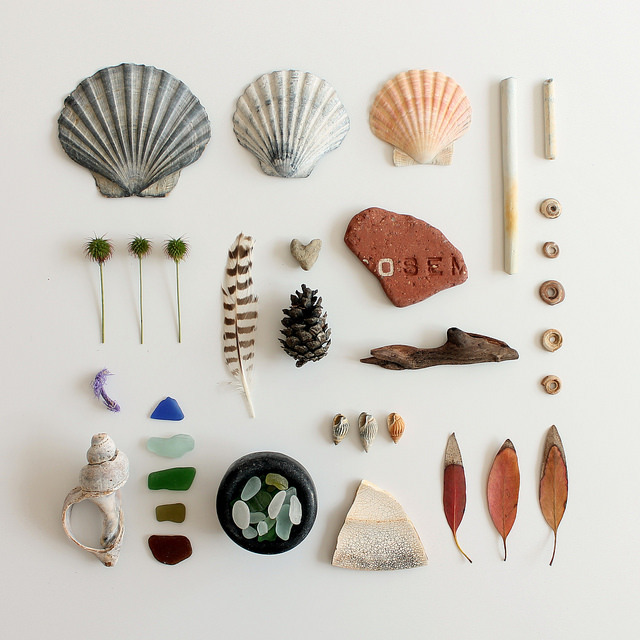 Love to collect things on the beach, then scatter them round my pockets, bags and house to be found months later! Laying them out and documenting them is a much better idea though!